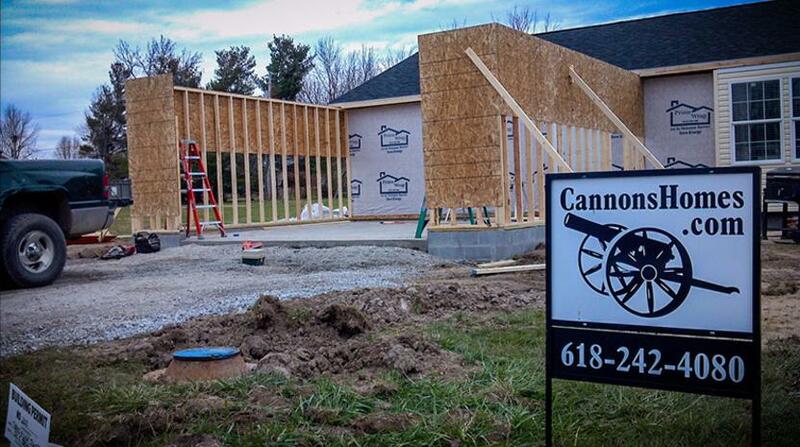 Cannon Homes … THE Modular home sales leader in Southern Illinois, serving Mount Vernon, Marion, Salem, and all of the Southern Illinois area. We are an exclusive Redman Homes builder offering both Modular and Manufactured Homes. Cannon Homes was started in 2006 by the Grandfather, Father, Son trio of Gene, Kenny and Cannon Lomax with one used single-wide. 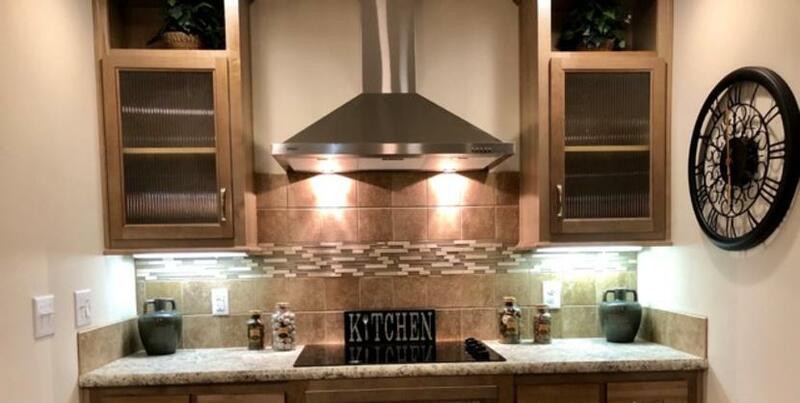 Through years of dedicated hard work and relentless focus on customer satisfaction, Cannon Homes has grown from a used home dealership to today’s top rated, new luxury modular home builder. FUN FACT- The name Cannon Homes was picked to utilize pictures of cannons to make our low-budget advertising more memorable. We know your time and money are important. Being an exclusive Redman Homes dealer has allowed Cannon Homes to become experts their pricing, building standards, and warranty procedures. This allows us to price homes well below market value with out any surprises or unexpected charges. Giving you more home for less money! However, selling the best Manufactured and Modular homes in the industry is nothing without the proper set up. That’s why Cannon Homes uses only professional, top-rated contractors, with decades of experience, to deliver and set-up our modular homes. From the way we sell, to the way we install, to the way we service after the sale, you will see that our team genuinely cares about your home ownership experience. We are a team of dedicated professionals that believe quality matters in everything we do.